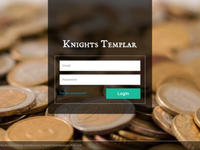 Knights Templar (KT) is a system that aims at demystifying the art & science of Revenue management. Our goals are two-fold: 1. Provide revenue managers with relevant data points at their fingertips so that they are laser focused in making strategic, game changing decisions. 2. Maximize revenues & profits for hoteliers through disciplined analytics at the micromarket level. AxisRooms Revenue Management System Reviews Recently Reviewed! 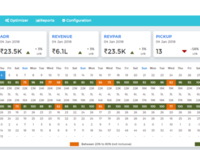 Pros: Axis Rooms Revenue Management system is very user friendly, starting from their dashboard to pricing configuration and reporting system. 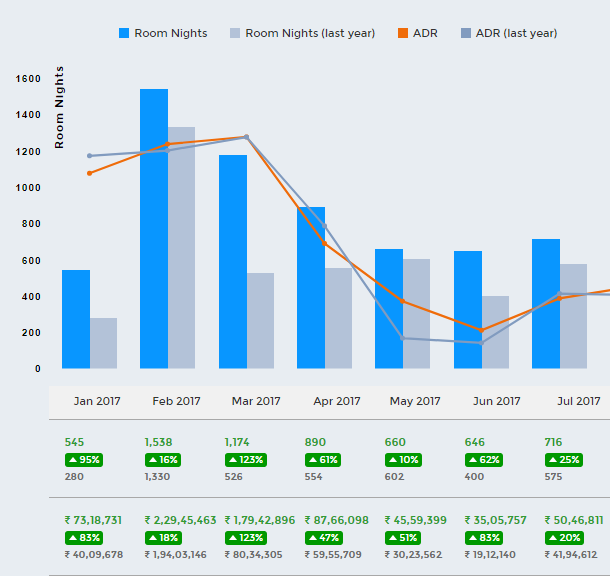 The dashboard gives the complete information in a glance of hotel's KPIs like Room nights, ADR, REVPAR, Occ% and monthly pick up. One can set up the monthly budget and compare the actuals and strategies in meeting the budgets. Pricing guidelines can be set up based on occupancy, competition and promotions. Overall one of the best systems which I had associated till date. Overall: The Overall experience is superb. The RM staff are friendly, committed and professional. Even the support staff are very helpful and resolves issues in less time. Pros: It's very easy to use and user friendly application. No multi function at all, it's just a one click away. Get proper customer support and very punctual on there commitment. Cons: As of now there is nothing. All good, everything is perfect. Overall: As of now it's a pleasant experience with Axis room . Very Supportive team. Keep it up your good work. Cons: Nothing should be perceived as negative since the company is constantly trying to enhance its performance. 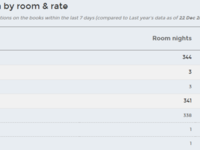 Pros: Analytics and the rate compression with other hotel. Cons: As this is the best platform to do comparison with other hotel rates as well as to get hotel comparison with the previous rate and get the hotel position. Overall: By using this software we did analysis of our hotel position as well as we did revenue management. Pros: This is a User friendly and easy to use software, all useful reports are available . 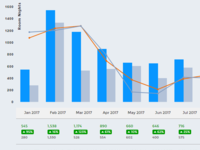 I am using this software for monitoring bookings, monitoring payments generating revenue though monitoring the bookings and monitoring the OTAs. Cons: Using technical words for freshers can't understand ,controlling of OTA enabling is more useful for end users. 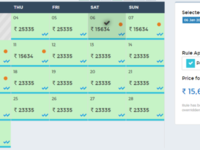 Overall: We getting booking through OTA from this software and we can monitor the bookings and manage the booking and OTAs, . Pros: The updates to the various otas is quick. Cons: Ease of use and navigation is not intuitive.